As long time readers may know, I’m a big fan of learning from the older elements of game development history. 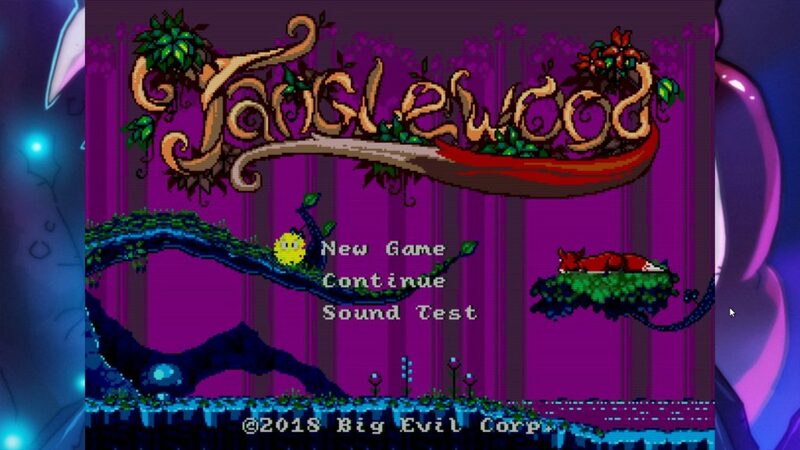 So it was a little bit of a pleasure to have a brief chat with one of the creators of Tanglewood, Matt Phillips of Big Evil Corp, to get a glimpse of the kind of things you have to deal with when using a development kit from 1993, on a well known 16-bit system, to make a game in 2018. TMW: As someone who grew up with older systems, it’s quite nice to see folks still making things for those older systems, what inspired you to go down that route? The kid in me wouldn’t let it go – it’s something I’ve wanted to do since I was a 9 year old, proud Mega Drive owner. I also had access to a Commodore 64, so I was no stranger to the delights (and frustrations) of programming from an early age, and the dream never faded all the way through to adulthood. TMW: There’s a lot that folks don’t really know about making games for older systems, so I’d like to start by indulging folks’ curiosity on creating a game for an older platform. Knowing that you were going to make Genesis cartridges, what sort of obstacles did you face, in the coding and hardware end? The biggest problem we faced was that none of this old equipment works reliably any more. The devkit is from 1993, and parts fail on a regular basis. 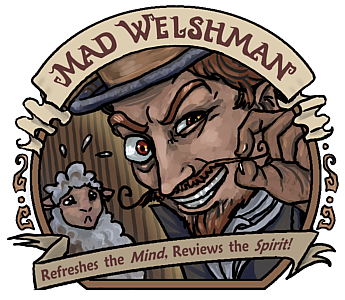 It’s quite frustrating when you’ve spent a few hours debugging a problem in the game, only to find out your code wasn’t at fault – it was another problem with the machine! When it works, it works BRILLIANTLY, though. I’ve yet to find a modern alternative that does such a good job. Learning the language was a tough one, since resources for this kind of thing are few and far between these days. Further into development I started finding other 68000 programmers to talk to, and we struggled together to figure out some of the more intricate parts of the Mega Drive, and banded together to figure out optimisation issues. TMW: Similarly, when building a game for an older system, there are limitations. What sort of things did you want to put in, but found wouldn’t really work? The Mega Drive’s Achilles heel is its limited palette – it has 4 palettes of 16 colours, but three of those are reserved for transparency, so only 61 colours can be displayed on screen at any one time. Even worse, there are deeper rules about how those colours can be assigned to pixels, so we had to write a lot of tools to help arrange everything. Thankfully we found the right artists for the job, and they did most of the heavy lifting when it came to arranging colour usage. Another issue is the slow CPU – although it certainly wasn’t at the time, the 68000 was a luxury compared to other consoles. There were a few things I had to cull in order for the game to run smoothly, the one that hurt the most was buoyancy on physics objects. Originally, Fuzzls could float on water, and would have been hilarious, but I had to rip it all out because it was only a gimmick and was very heavy on CPU usage. TMW: Now, one of the hot button issues of the day is the games industry’s preservation (or lack thereof) … What would you, once the game’s reached the end of its sales life, like to do to preserve it for the future? This is something I’ve thought a lot about, and I’d like to be the anti-corporation in all of this and release the game’s source on github on its 1 year anniversary – complete with raw assets. I can’t see sales coming in strong after a year, people would benefit more from studying – and maybe laughing at – the source code. TMW: Well, thank you for talking to us, Matt, and, in conclusion, what sort of advice would you give to aspiring game devs of the future? Make games. Make a lot of games. Just keep making games. Small games, stupid games, experimental games, ambitious games, games on new platforms, games on obscure platforms, just keep doing it and you’ll end up with such a wide range of skills you’ll be able to walk into any studio. Don’t stick to one genre, engine, tool, or discipline, try it all out. Tanglewood released on the 14th of August, and you can see my thoughts here.